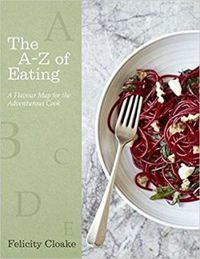 'A gift for anyone who is learning to cook' Diana Henry, Sunday Telegraph How can I make deliciously squidgy chocolate brownies? Is there a fool-proof way to poach an egg? Does washing mushrooms really spoil them? What's the secret of perfect pastry? Could a glass of milk turn a good bolognese into a great one? Felicity Cloake has rigorously tried and tested recipes from all the greats - from Nigella Lawson and Delia Smith to Nigel Slater and Heston Blumenthal - to create the perfect version of hundreds of classic dishes. Completely Perfect pulls together the best of those essential recipes, from the perfect beef wellington to the perfect poached egg. 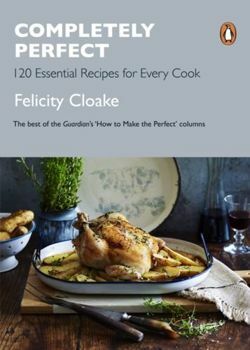 Never again will you have to rifle through countless different books to find your perfect roast chicken recipe, mayonnaise method or that incredible tomato sauce - it's all here in this book, based on Felicity's popular Guardian columns, along with dozens of invaluable prepping and cooking tips that no discerning cook should live without.